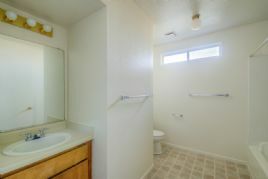 You will not find a more solid multi-unit property in Chico at this time! 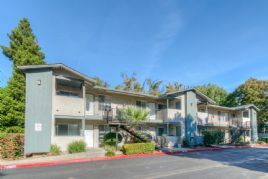 This superb professionally managed apartment community consists of 16 spacious two bedroom, one bath units. Excellent location in north Chico near shopping, restaurants, and several schools. Long term owner. Excellent investment opportunity as units are always in demand.